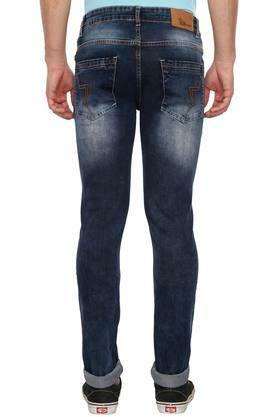 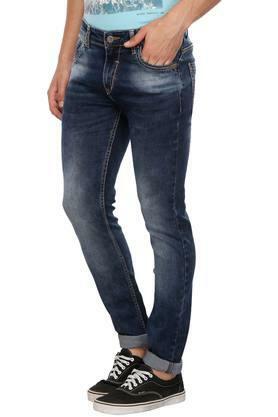 Make heads turn by wearing this pair of jeans from RS by Rocky Star. 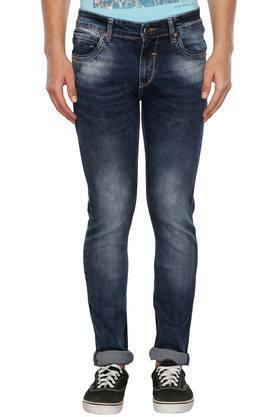 It has a waistband with belt loops that ensures a snug fit. 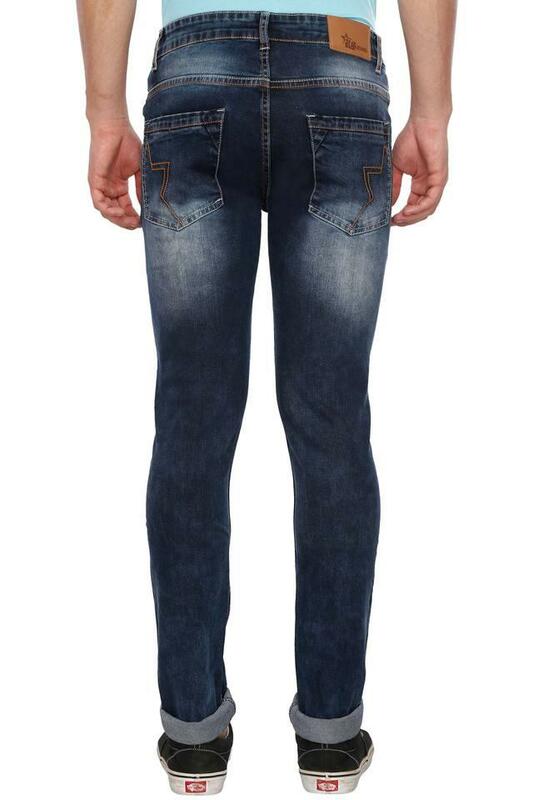 Moreover, it features a heavy wash with a whiskered effect that lends it a stylish look. It is also quite comfortable to wear, due to the fine quality fabric that went into its making. 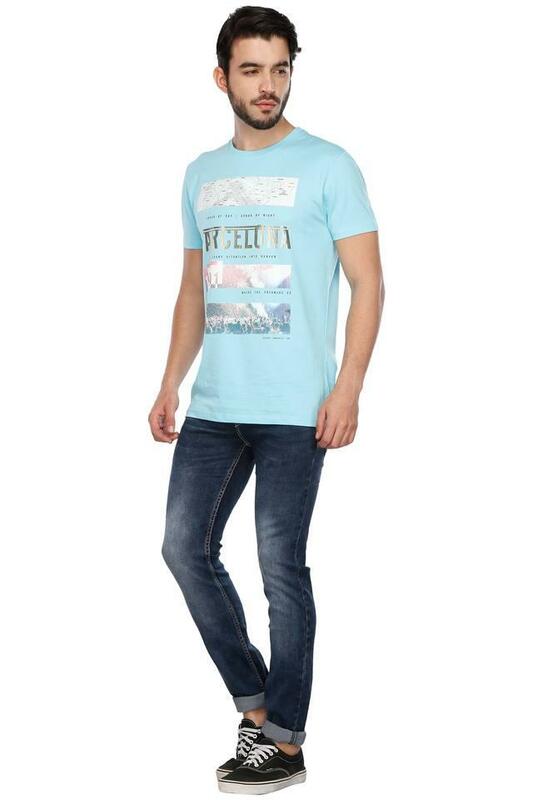 Be a trendsetter by wearing this pair of jeans, which has a heavy wash effect. You can team it with a T-Shirt to look smart for any casual day out.